SDMIMD conducted Abhigyaan ’18 the annual fest for undergraduate students during October 5 & 6, 2018 at SDMIMD. 200+ young undergraduates from colleges across Karnataka participated in various management events like Best Manager, Marketing, Finance, HR, Entrepreneurship. The events witnessed active participation in Quiz, Treasure hunt, Street Play, etc. The inaugural day culminated with cultural competitions like Singing, Dancing and Fashion show. The Day-2 of Abhigyaan 2018 commenced with the final rounds of the management events. 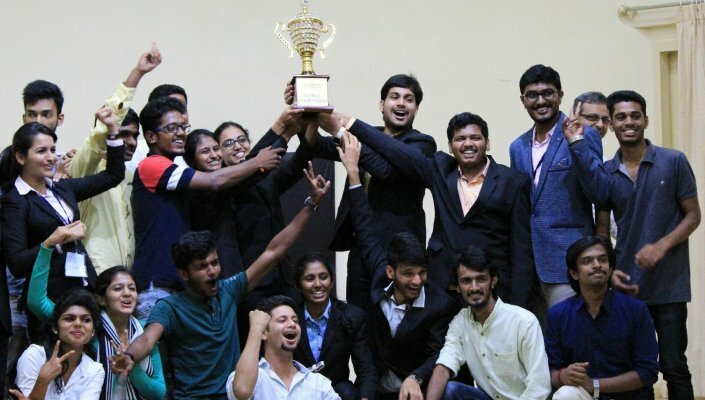 The team from MICA, Mysore, emerged as Overall Championship of Abhigyaan’ 2018. The colorful prize distribution ceremony to the winning teams marked the end of the management fest. SDMites Students Committee - Samprati, group engaged with event management, along with the student volunteers organized Abhigyaan '18. SDMIMD conducted Abhigyaan ’17 the annual fest for undergraduate students. 200+ young graduates from colleges across Karnataka participated in various management events like Best Manager, Marketing, Finance, HR, Entrepreneurship and events like Quiz, Treasure hunt, Street Play etc. The Day 1 culminated with cultural competitions like Singing, Dancing and Fashion show. This years’ Abhigyaan saw a new addition i.e Sports, where sporting events like Cricket, Football and Badminton where held. At the end of Day 2 the prize distribution ceremony was held and our Director, Dr. N.R. Parasuraman along with the other faculty members distributed the prizes to the winning teams. The 6th edition of the 2-Day Annual Management Fest for Undergraduate students Abhigyaan 2016 was organized on October 3 & 4, 2016 by SDMites. Samprathi - the SDMites team spear headed the event said ‘this edition of Abhigyaan primarily aimed at providing a platform and exposure to the undergraduate students. 338 students from different colleges across the state participated in the 6 events in Abhigyaan designed to assess their managerial skills’. The students from SDM College for Business Management, Mangalore, emerged as overall champions. The Champions won First Prize in the marketing event; Mr. Hrishikesh R.K. from the winning team emerged as the Best Manager event; and won 2nd prize in HR Event. “Through the Lens” the photography event was captured by students from Vidyavardhaka College, Mysore. The young managers from Vidyaashram, Mysore team won the HR Event HRendezvouz and the marketing event Mark-emptor. The students from SDM Degree College, Ujire, showcased their talent in Street Play event and won First place. On September 30 & October 1, 2015 SDMIMD, Mysore held the 2-Day Annual Management Fest for Undergraduate students – Abhigyaan 2015. SDMites challenged the young minds with a series of events to assess their managerial skills. More than 400 students from various parts of the country participated in the event. The events included Bourne Autocrat - to identify the Best Manager; Dossier – the paper presentation competition; HRythm – the HRM event; Pugmarks – the famous treasure hunt event; U-Snap - the photography event; Markemalgam - to analyze aptitude for innovation of among students and Vox Populi – the street play event, to judge how well the participants can showcase the concern towards societal issues. SDM, Mangalore Students emerged as overall champions by winning the First Prize in - Dossier HRythm and Vox Populi. Mr. Vaibhav Yamadagni of Vidhyashram College was adjudged the Best Manager in the event Bourne Autocrat. Pugmarks the treasure hunt event was won by students from Marimallapa’s College. The prize for U-Snap was also bagged in by Vidhyashram, Mysore, who also stood first in Markemalgam. SDMIMD held their 2-Day Annual Management Fest for Undergraduate students – Abhigyaan 2014 on September 30 & October 1, 2014 at their Campus. 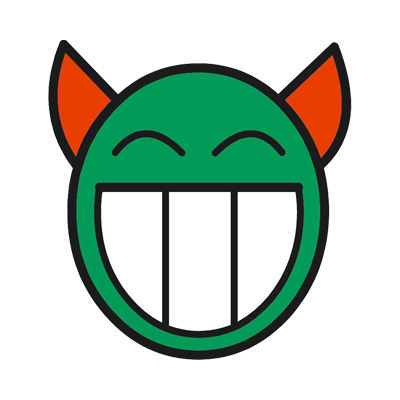 SDMites challenged the young minds with series of events to assess their managerial skills. The events included Corporate Czar - to identify the Best Manager; Dossier – the paper presentation competition; the Human Edge – to test the communication skills; Game of Thrones – to test the wittiness; Big Picture - the photography event; Kotler’s Paradigm - to analyze the innovativeness; Escapade - to judge the participants about the concern towards societal issues. 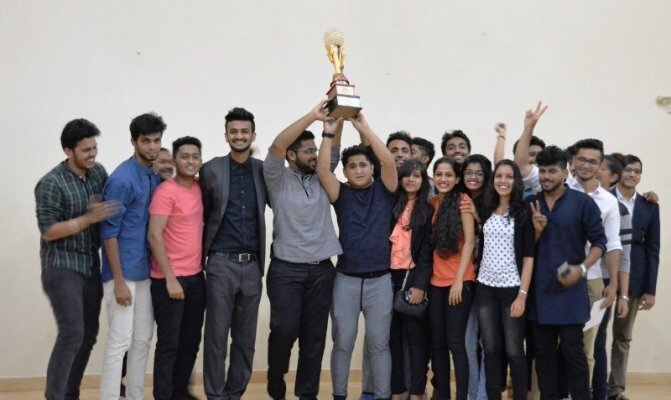 Alliance University Students emerged as overall champions by winning the First Prize in two events - Dossier and Human Edge. Students of Vidhyashram College were adjudged the Best Managers in the event Corporate Czar. Game of Thrones the event to test the participant wittiness was won by the students of St. Philomenas College. The photograph by Mr. Mohammed Aneez of St. Aloisyous College, Mangalore won the first place in Big Picture event. Amritha Vishwavidyalayam, Mysore, stood first in the Kotler’s paradigm event. SDM Mangalore with the active participation won the Escapade event. The Prizes to the winners in the respective events and the overall trophy was given away by Prof. Mohamed Minhaj, Professor –Systems, SDMIMD. The Two Day Annual event "ABHIGYAAN 2013", Management Fest for Undergraduate students was concluded on 6th October 2013 at Shri Dharmasthala Manjunatheshwara Institute for Management Development Mysore. Vidhya Ashram First Grade College Students emerged as overall champions by winning First Prizes in two events Sell Your Spark & Uncanny Enigma and a Second Prize in the event Dossier. Mr Neeladri Das from Alliance University Bangalore win the Best Manager event Tycoon. The Prizes were given away by Mr A.R. Dwarakanath Trainer - Corporate Wellness & Executive - Public Relations of SDMIMD.